From March 28 to 30, 2017, the printed electronics industry will be coming together at the Messe München trade fair center in Germany for LOPEC. Just a few weeks before the event begins, the exhibition space at the ICM – Internationales Congress Center München is as good as sold out. The conference program has now been finalized, and will be packed with top-class speakers. This one of a kind blend of an exhibition and a conference will be complemented by an all-encompassing supporting program complete with a panel discussion, the LOPEC Dinner and Award Show, and lots more. An inside tip: At the Innovation Showcase, there will be an Audi TT with OLED tail lights on display. Whether it is OLED lighting, smart bandages or ultra-thin displays, printed electronics are increasingly finding their way into our everyday lives. 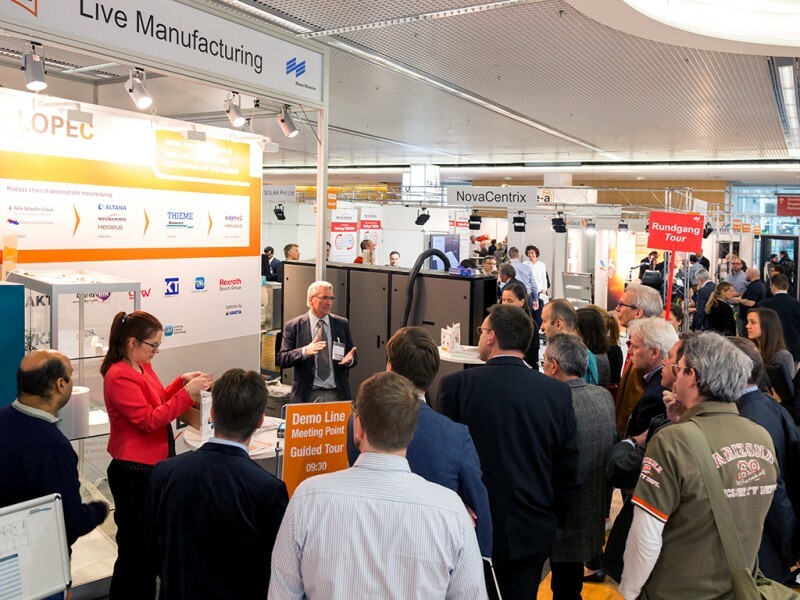 LOPEC will bring together the most fascinating of new developments—some still prototypes, some already on the market—at the Innovation Showcase, which will have twice as much exhibition space at its disposal compared to last year. “We are particularly pleased about the wide variety of exhibits that will be on show. With their latest developments, well-known manufacturers and research institutions from the automotive, medical, and consumer electronic fields are underlining just how practical printed electronics applications can be,” stresses Barbara Ismaier, Exhibition Director at Messe München. One of the organizations using the Innovation Showcase to present their products is RWTH Aachen, who will be showcasing their lumbar bandage with textile electrodes for stimulating the muscles, developed for a broad target group, from athletes to pain patients. 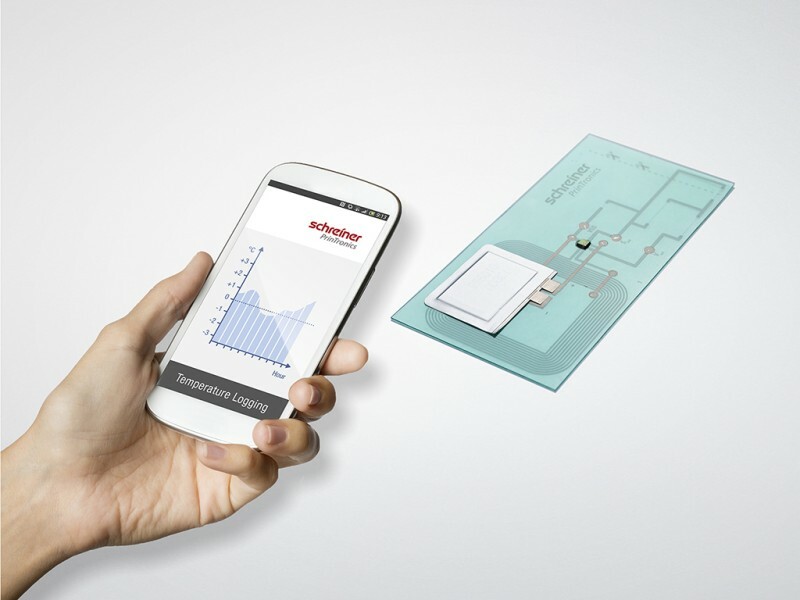 Another company, Competence Center Schreiner PrinTronics, will be using LOPEC as a platform from which to launch its innovative new printed RFID sensor label, a global first, to the audience. This label can be used as a seal on the packaging for sensitive products such as medicines or food, and indicates whether temperature requirements are being met during the cold chain. Moreover, this is the first type of complex label that can also be used in roll-to-roll processing, which means it is suitable for series production as well. 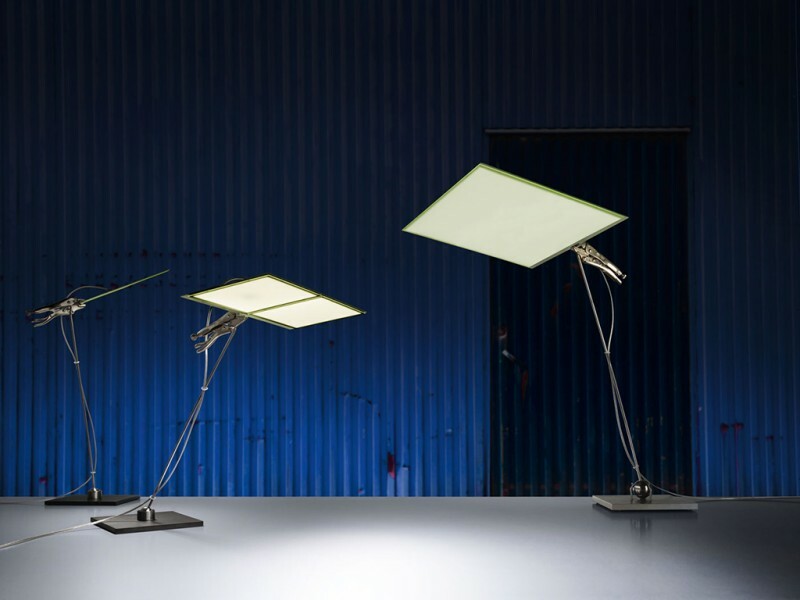 Also seeing the potential of printed electronics is multi-award-winning lighting designer Ingo Maurer, who will be in Munich showing his exclusive OLED lamps to guests. Unlike LEDs, which provide point-shaped light, organic LEDs (OLEDs) provide a pleasant “planar” light that gives car companies previously unimagined design possibilities, while also increasing road safety. Audi, for example, has managed to integrate special OLED tail lights into a production vehicle that do not dazzle onlookers while also still being easy to see from extreme angles. 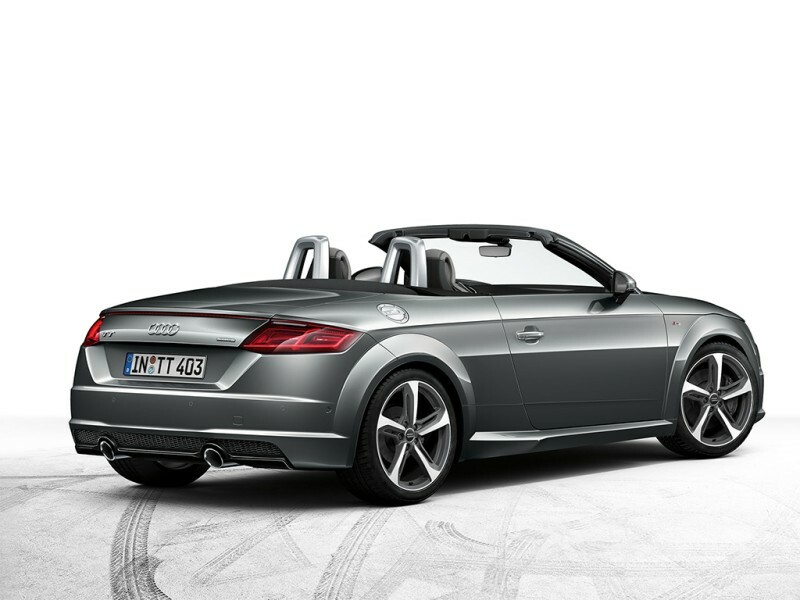 In fact, they will even be presenting an Audi TT fitted with these at the Innovation Showcase. Moving in to the evening, visitors will get a chance to celebrate, network and finally discover who has won at the LOPEC Awards 2017. The OE-A (Organic and Printed Electronics Association), co-organizer of LOPEC together with Messe München, will be awarding prizes to the winners of the OE-A Competition and the LOPEC Start-up Forum during the LOPEC Dinner on March 29. The success story that is the LOPEC Demo Line is set to continue in 2017, giving attendees at the venue the chance, on March 29 and 30, to learn all about the manufacturing process behind electrochromic displays. These wafer-thin displays can, for instance, be integrated into the packaging of disposable products, as they are both energy-efficient and cost-effective to produce. Fourteen companies from the OE-A’s inner circle will be taking part in the 2017 Demo Line. For the first time ever, a reporter will be announcing items up next in the program live on Twitter, to ensure that attendees at the venue do not miss out on event highlights. Tweets from @LOPECMunich provide handy hints in real-time. LOPEC 2017’s main press conference will be taking place at 11:00 on March 29.